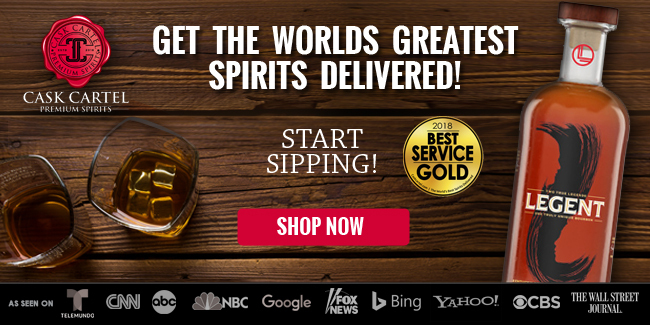 Sugarlands Distilling Company was founded in 2014 and is located in Gatlinburg, Tennessee. 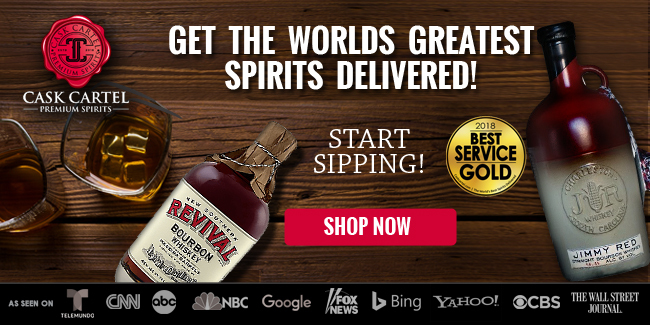 The company produces moonshine, Sippin’ Cream, and now aged whiskey. 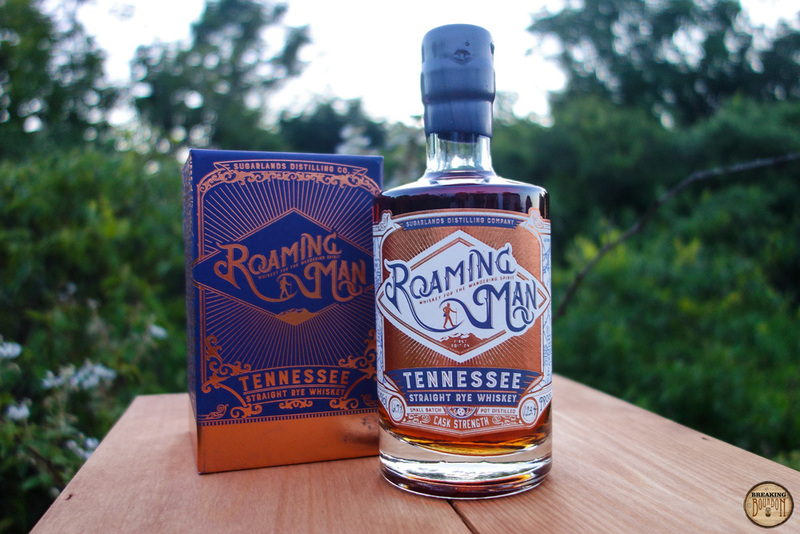 This is the second release of Roaming Man whiskey. 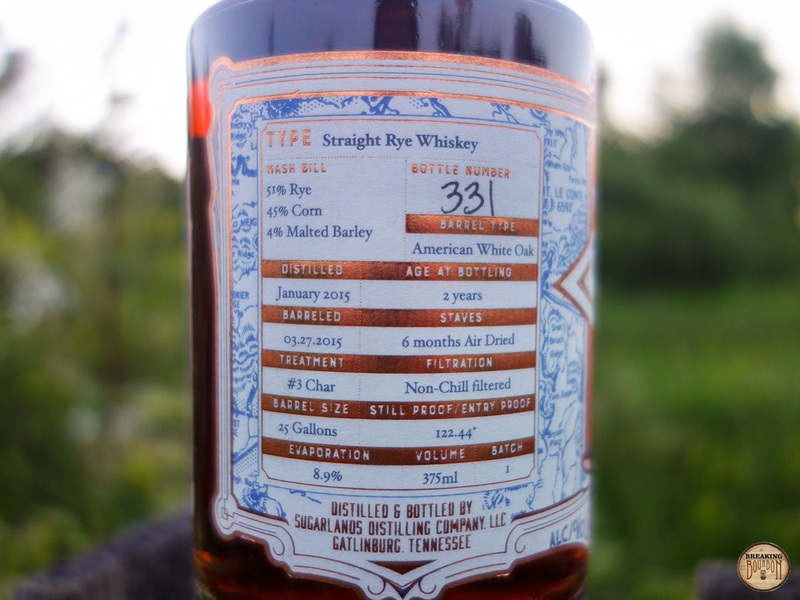 Sugarlands Distilling Company provides a wealth of information on the bottle’s label which includes: Type, mashbill, barrel type, distillation date, age at bottling, barrel date, stave aging time and method, barrel char level, filtration method, barrel size, still/barrel entry proof, evaporation rate, batch number, and bottle number (see photograph below for full details). In addition to the information provided on the label, a separate gas chromatograph is provided with each bottle that details the “DNA” compounds of the whiskey, showing its makeup both before and after barrel aging. For this release, a total of three 25 gallon barrels were dumped. Alcohol heavy at first, giving the whiskey some additional air time allows the alcohol to die off, revealing powerful and inviting scents. Raisin is most prominent, with dark fruit and vanilla mingling in. 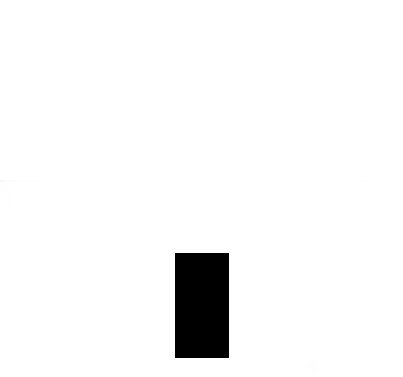 There’s an undertone of young whiskey aroma present, which at 2 years old is to be expected. Fortunately, the other more inviting scents gently overpower it. 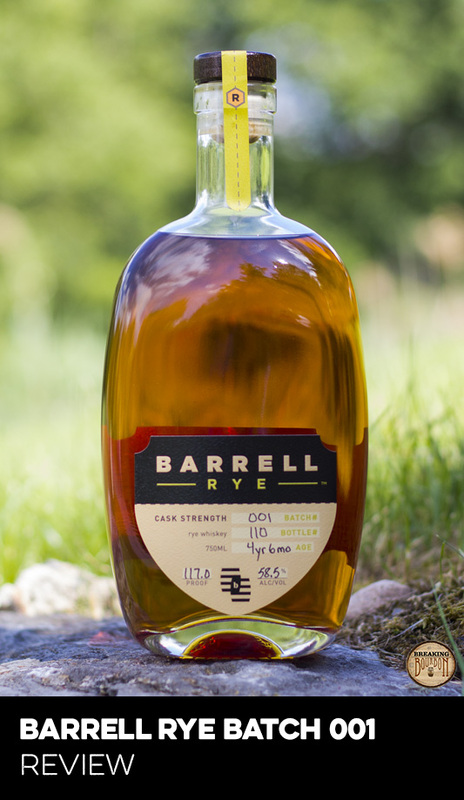 Rye spice pops immediately, and dominates the sip heavy-handedly. It has a nice oily mouthfeel, coating the tongue thoroughly but still revealing little beyond the spice at this point. There’s a bit of that young whiskey taste present as well, but to be fair, less than I expected for its age. The finish is where this whiskey really comes to life. The rye spice pops again, but its potency tapers off quickly giving way to whole new set of flavors and a fair amount of depth. Hinted on the nose, sweet raisins pull in against the tapering spice. There’s also a touch of oak, some vanilla, and a hint of apple bringing balance and evidence of age to the flavor profile. The finish is long-lasting, with the flavors working in harmony with one another making it a sip you want to come back to. 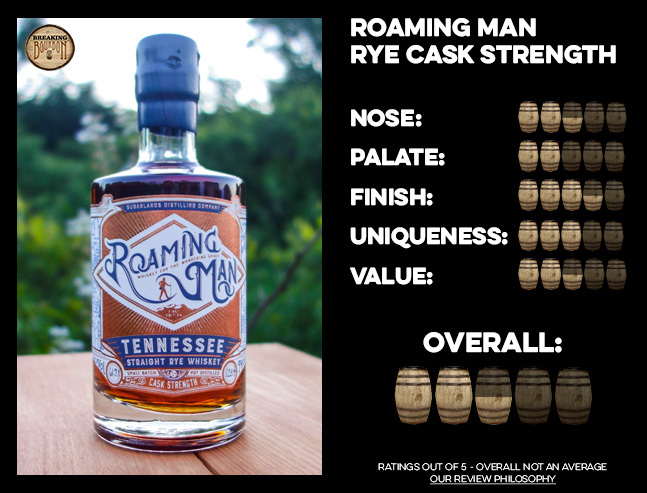 Roaming Man hits a number of marks you don’t always see with craft whiskey. It’s released at cask strength. The company offers a wealth of information and transparency right on the label and within the box it’s packaged in. Most importantly, it tastes good at the 2 year mark. With so many whiskeys flooding the market, lines become blurred by brands and marketing, making it hard to distinguish one from another. Many tend to be sourced whiskeys, and some are even aged using “rapid aging” techniques like TerrePURE. Craft whiskeys distilled by the company producing them are not necessarily uncommon either, as seen by the growing number of upstart distillers in America. What is uncommon is for a craft distillery to produce a quality aged spirit within the first few bottlings, and that is a feat to be proud of. Sugarlands has accomplished that here, and I’m excited for what else they have in store. At $50 for a 375ml, it’s certainly not cheap. But the value discussion goes a little deeper with this release because the purchase price gets you more than just a bottle, adding in an experience and unusual amount of detail about the whiskey to go with it. This is the second batch of Roaming Man, and there were only 250 bottles released. It was offered online via pre-sale, and sold out within 48 hours. 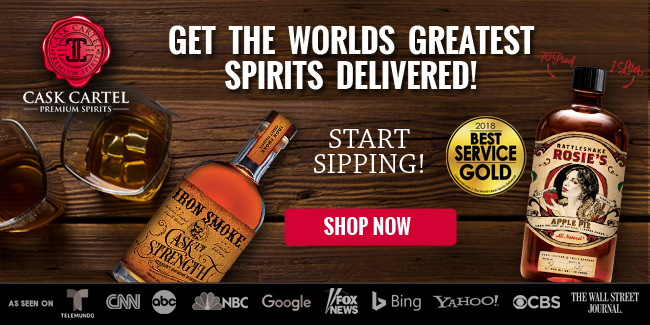 Purchasers are required to pick up their bottles from Sugarlands’ Gatlinburg distillery. Upon picking up, they also receive a private, behind the scenes tour of the Sugarlands’ Still House and Barrel House, a tasting of Roaming Man with a manager, and a presentation on the different flavors and aspects of Sugarlands’ whiskey. 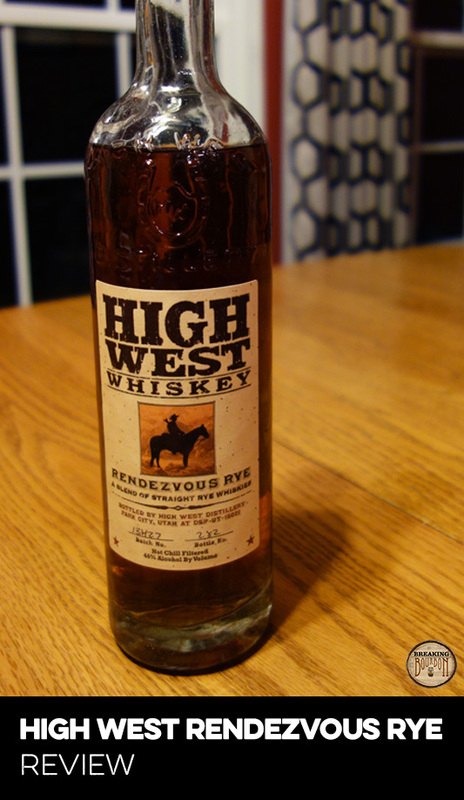 Releasing this rye at cask strength was a smart move, but also a risky one. 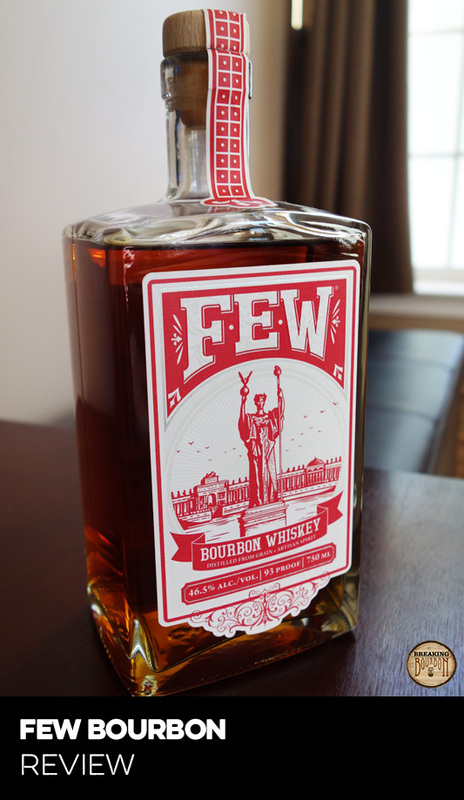 It’s something I feel like I don’t come across too often with craft whiskeys. At such a high proof, the ethanol can overpower the experience, especially for younger, rougher, less developed whiskeys. Fortunately in this case, the higher proof allows the flavors to shine and brings with it a more satisfying experience. If you prefer a lower proof all you need to do is add some water and you’ll not only get the proof where you like it, you’ll multiply the volume of whiskey to sip beyond its 375ml packaging. While this whiskey is not a $100/750ml quality whiskey by comparison to many of Kentucky’s majors, the good news is being bottled in the smaller 375ml volume means you only need to shell out $50 to claim rights to a bottle of your own. 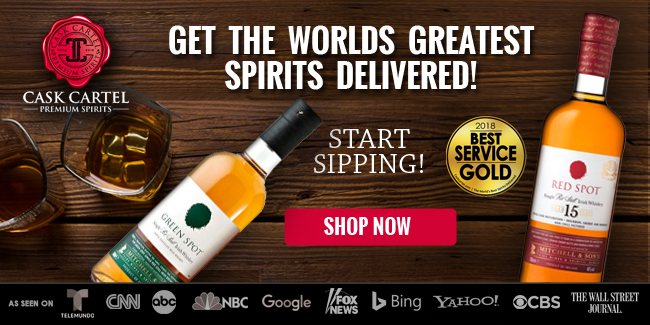 Considering the impressive development of flavor for its young age, the limited nature of the release, the experience provided with purchase, and the overall transparency offered by the company, this is one young craft whiskey worthy of its asking price. 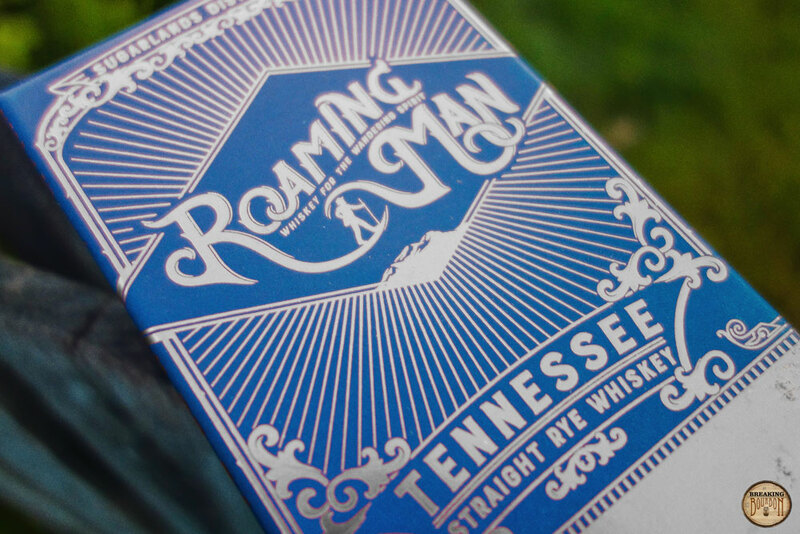 Roaming Man is a quality young whiskey offered with a wealth of information from a company I had never heard of, but now that I have, I want to learn more. 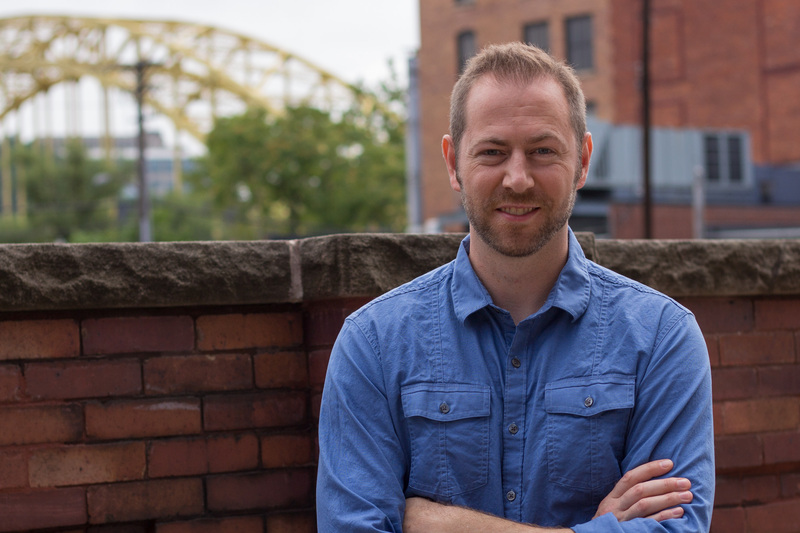 Young whiskeys are everywhere, and the typical connection is with the whiskey’s maker, not necessarily the whiskey itself. 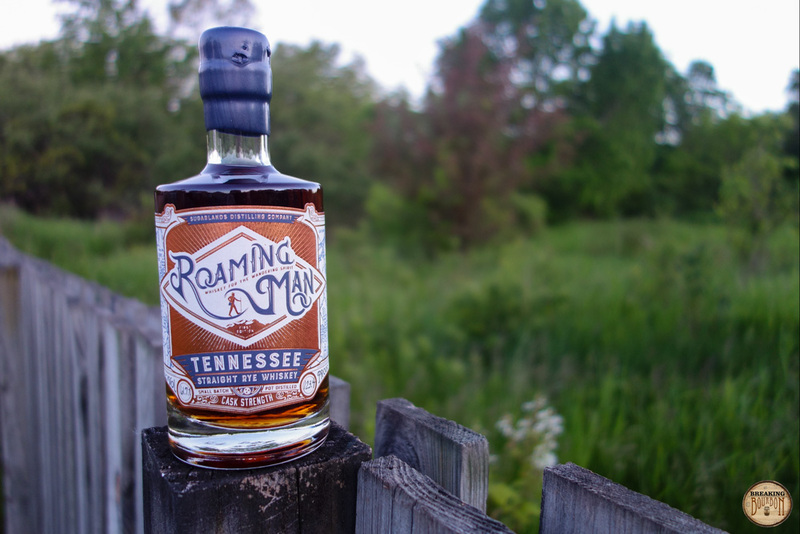 Roaming Man is a young whiskey that’s good enough to stand on its own, and as a result it piques your curiosity as to what’s happening behind the scenes. Sugarlands’ label transparency is a whiskey lover’s dream, providing as much information as anyone could ask for. While this volume of information might be difficult to provide in larger production scenarios, it’s still something other whiskey makers should take note of and strive for whenever they can. 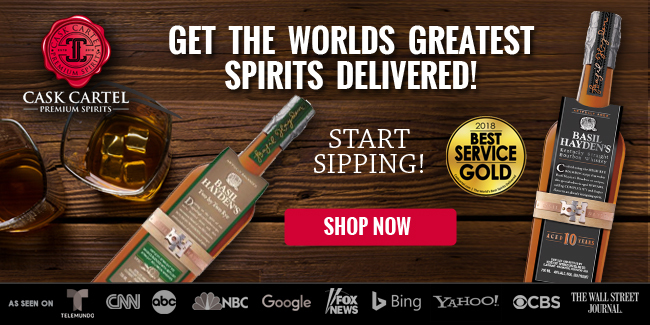 If I’m ever down near Gatlinburg, Tennessee, I’m going to make it a point to visit Sugarlands Distilling Company. 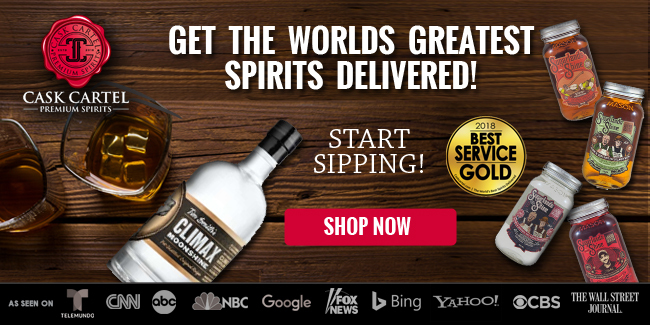 The sample used for this review was provided at no cost courtesy of Sugarlands Distilling Company. We thank them for allowing us to review it with no strings attached.